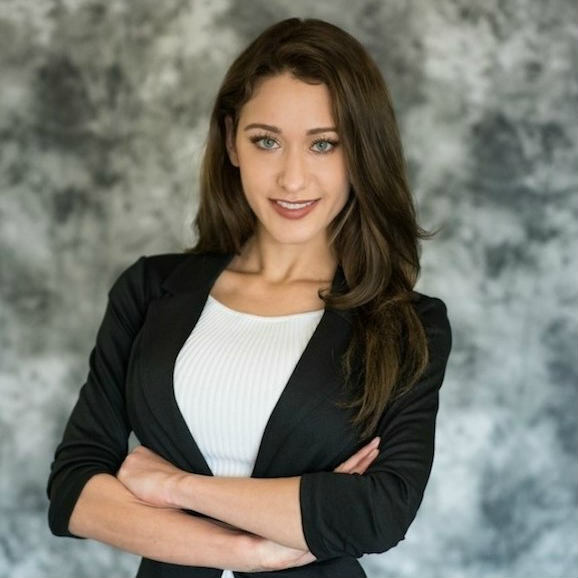 Arielle Solheim’s real estate career began immediately after college, where she worked in the commercial sector and represented clients with selling, leasing and managing various product types throughout San Diego. Prior to her work in real estate, Arielle gained extensive experience working in the marketing department of her family’s world-renowned business, PING Golf. While at PING Golf, she worked daily with several professional golfers in the PGA and helped her family obtain sponsors, such as Rolex, for The Solheim Cup – the women’s golf tournament equivalent to The Ryder Cup. Arielle earned her bachelor’s degree from the University of San Diego where she studied Business Marketing. Beyond her professional life, Arielle is passionate about positively impacting her community, and actively takes part in local government affairs through attending planning group meetings and volunteering for San Diego’s largest Business Improvement District. She is also a member of the Mission Bay Yacht Club, and is a dancer at Ooh La La Dance Academy.